Courses allow first responders of all levels to complete EMS certification in an engaging format featuring scenario-based learning exercises. Learn how one agency is saving time and money by delivering mandatory EMS continuing education to personnel with TargetSolutions’ online system. Agencies using TargetSolutions for EMS recertification have access to the industry’s leading catalog. Find out which courses are approved in your state. Interested in learning how much your agency can save with TargetSolutions? Learn the value of streamling EMS training with this powerful ROI calculator. TargetSolutions’ Online EMS continuing education meets federal, state and local mandates. 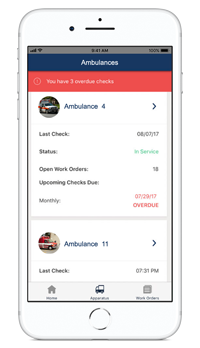 TargetSolutions Check It™ streamlines routine checks of vehicles, medical supplies, drugs, and other items logged in inventory records. TargetSolutions’ new and dynamic scheduling system by CrewSense delivers high-quality, reliable software that empowers your mission-critical workforce by simplifying the most complicated organizational tasks. The EMS Advisory Board’s mission is to strategically develop ways to improve TargetSolutions’ EMS content using in-depth reviews, discussion of trends, identification of new and updated protocols, and feedback from course evaluations. 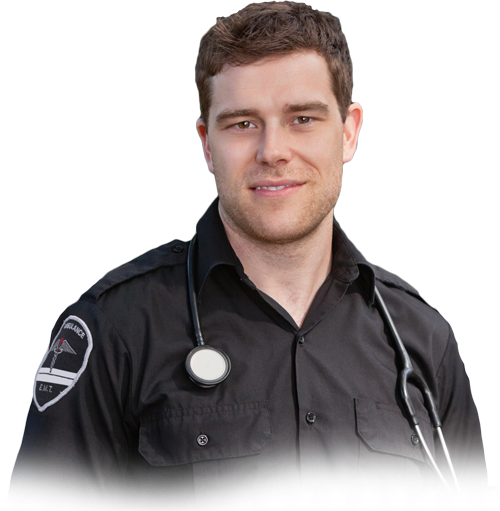 Are You an Individual Looking to Renew EMS Certification? 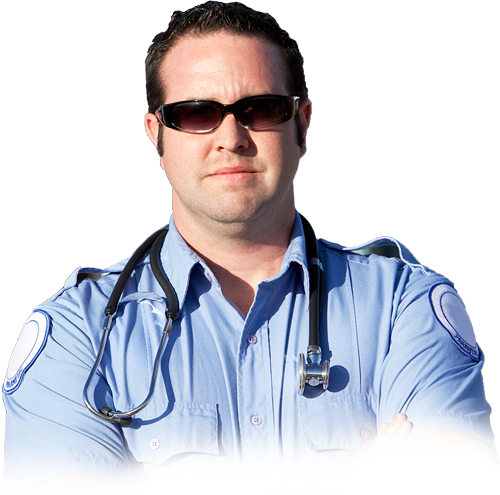 TargetSolutions offers accredited online EMS continuing education courses to meet your state’s requirements for recertification.